Mitsubishi’s Three-Tonne Towing Range now includes the Pajero, Triton and Challenger to cope with the well known fact that Australians love the outdoors. Whether it’s for work or recreational activities, we’ll take any opportunity to get outside and appreciate those wide open spaces. 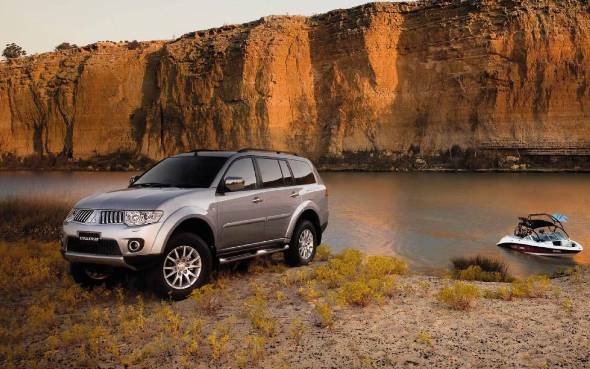 And that’s where Mitsubishi’s outstanding range of four-wheel drive vehicles excel, with exceptional off road ability, great occupant safety and comfort, and excellent towing capabilities. Now, thanks to enhanced engineering, Mitsubishi’s Pajero, Challenger and Triton offer even more towing capacity, sitting at the top end of the class and ahead of market leader Toyota’s Prado and Hilux. 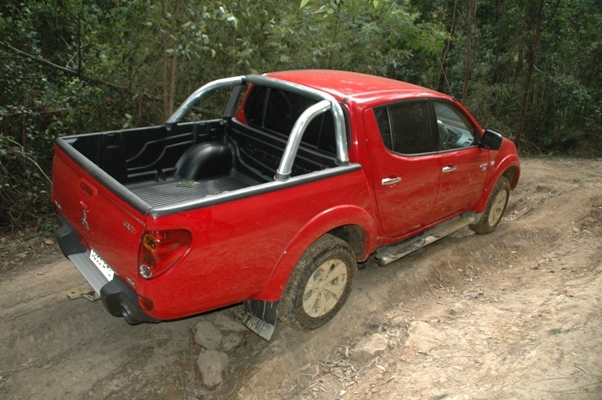 Mitsubishi’s Triton Single Cab and Dual Cab models and Challenger have increased their towing capacity to three-tonnes and their tow ball download has been increased to 300kg. These increases were made following structural, engine and transmission cooling and stability assessments and confirmation. 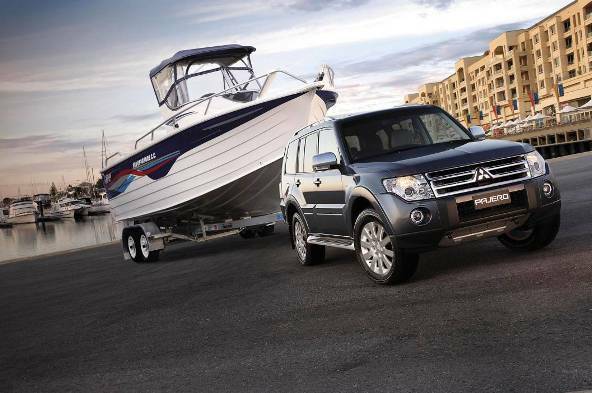 The Pajero has a maximum towing capacity of three-tonnes and a maximum tow ball download of 180kg; however, when towing at 2500kg or less – as is the norm in most towing scenarios – the maximum tow ball download increases to 250kg. While some of Mitsubishi’s competitors may lay claim to matching the excellent towing capacities of the Pajero, Challenger and Triton, it all comes down to a viable payload capacity. This is particularly true in the 4×4 utility segment, where Mitsubishi’s Triton really shines. Although some Triton competitors claim the three-tonne towing capacity, the reality is that, with a three-tonne load in tow, their payload can’t cope with any luggage, tools, or passengers – not a viable option in either a working or recreational situation. Mitsubishi’s three-tonne towing vehicles display style, safety and versatility, suited for the demands of their hard-working owners and able to convert to family transport or recreational vehicles on weekends. The three vehicles all come with a comprehensive five year/130,000 whole vehicle warranty, backed up by a 10 year/160,000 km powertrain warranty and a five year/unlimited km roadside assistance package.